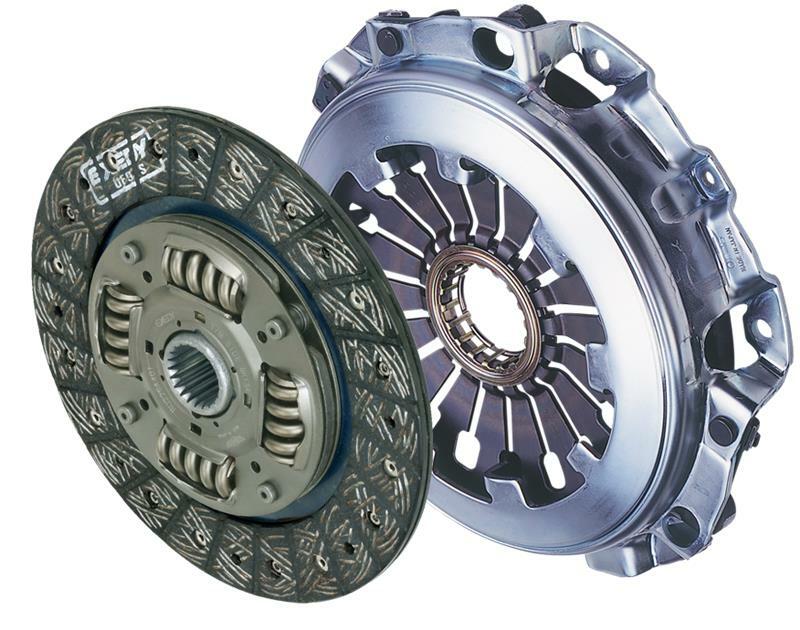 EXEDY Stage 1 Organic Racing Clutches only use premium friction materials that are resistant to slippage and burst. Increased clamp loads give the necessary capacity to handle modified engines. This is the ideal clutch for street and light horsepower track use. Drivability is similar to the stock clutch. Pedal efforts will be slightly higher because of the higher clamp loads. All of our Stage 1 clutch discs have spring center dampers to reduce drivetrain shock and provide smooth clutch engagement. This advanced facing material provides the high heat resistance essential for motorsports. It was developed by reviewing both the copper wire ratio and the composition of the high strength fiber. The Ultra Fiber Disc maintains the superior half-engagement feeling specific to the Organic material. With improved high heat resistance, it provides the functionality essential for street performance and mild racing applications. 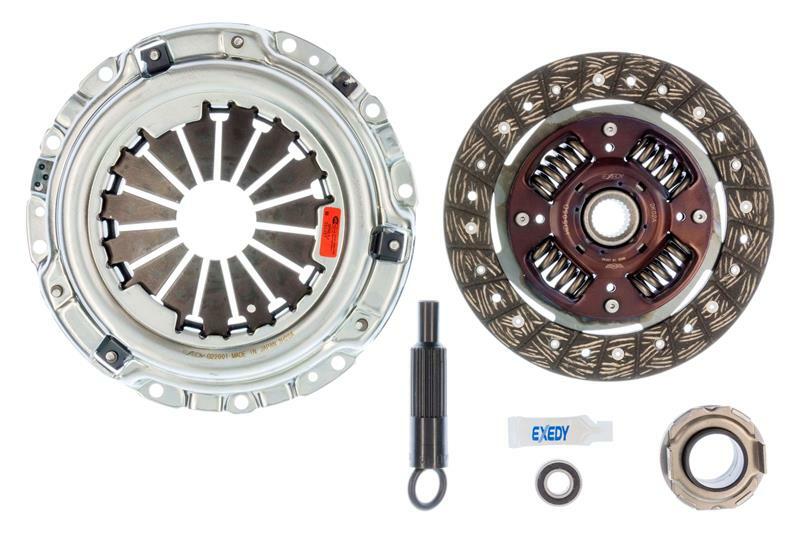 All EXEDY Racing Stage 1 Organic Clutch Kits carry SFI 1.1 Certification. Which means, when you buy these products, you can be confident they are certified for use in competitive motorsports.